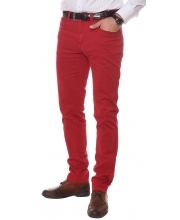 Tailored New Fashion Red Men 8.890 din. Tailored Pastel Blue Men 8.890 din. 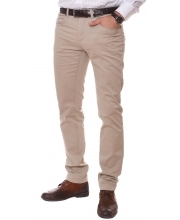 Tailored Light Beige Men 8.890 din. Tailored Purple Plum Men 8.990 din. 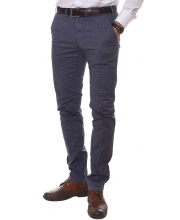 Tailored Stylish Green Men 8.890 din. 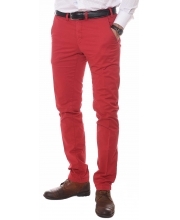 Tailored Red Men 8.890 din. 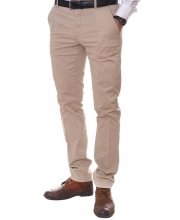 Tailored Beige Men 8.890 din. 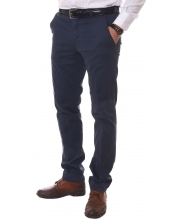 Tailored Navy Blue Men 8.890 din. Tailored Blue Men 8.890 din.